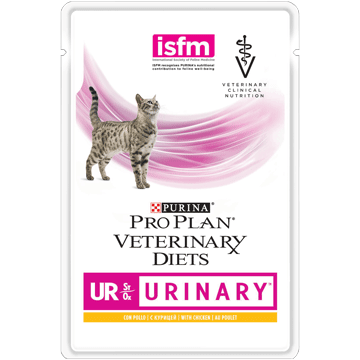 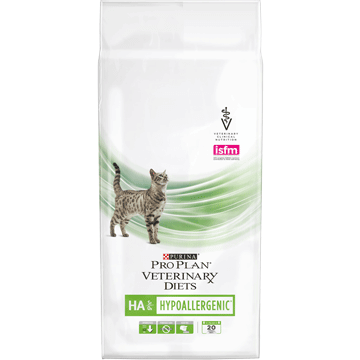 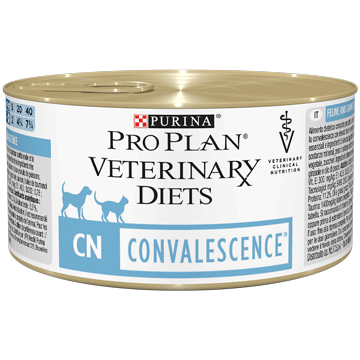 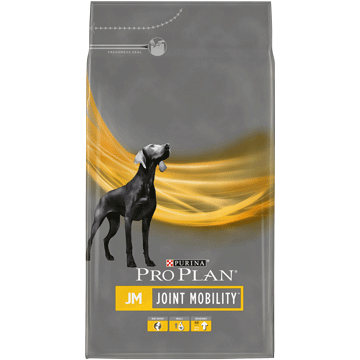 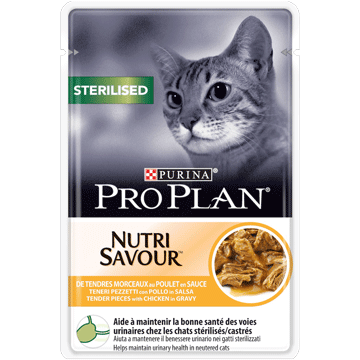 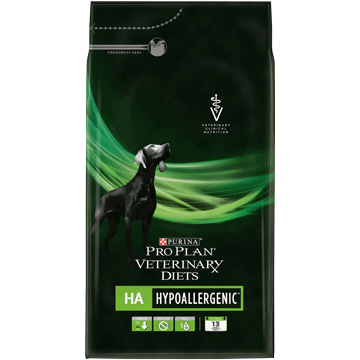 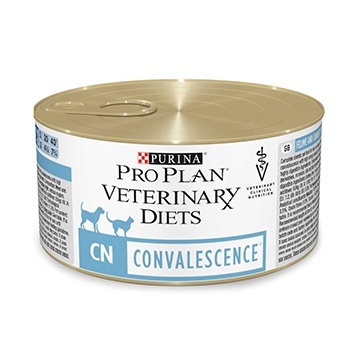 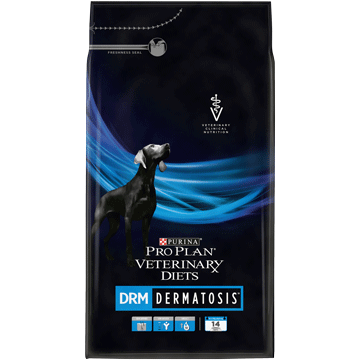 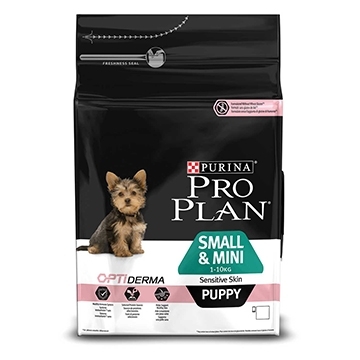 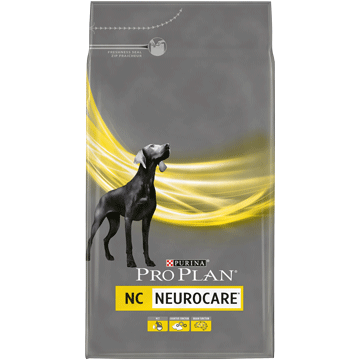 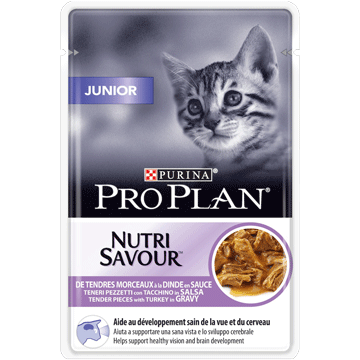 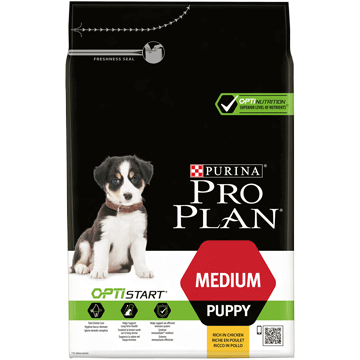 A complete dry food scientifically formulated for medium-sized puppies with sensitive digestion. 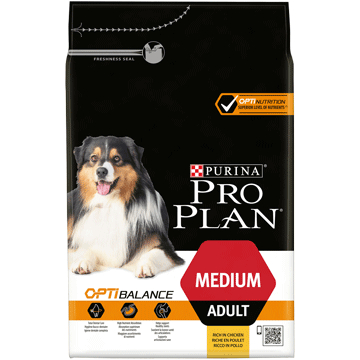 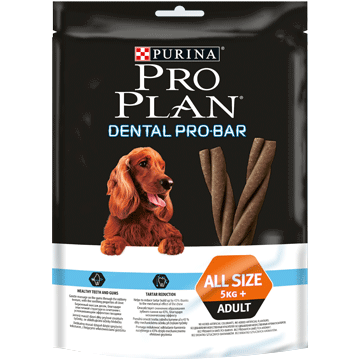 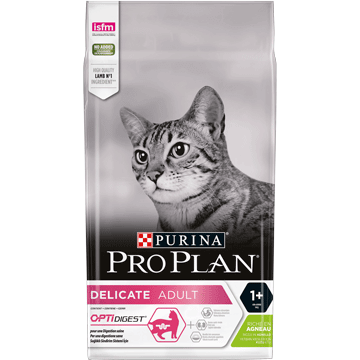 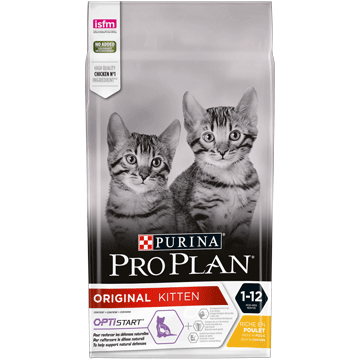 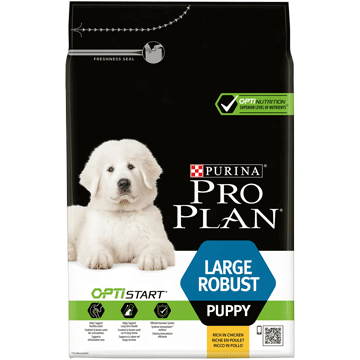 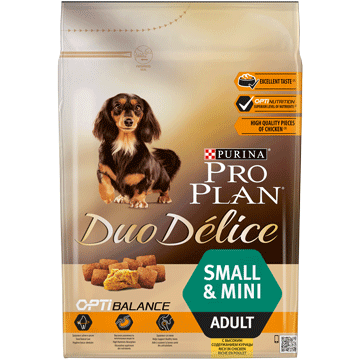 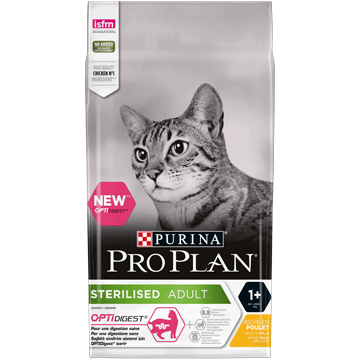 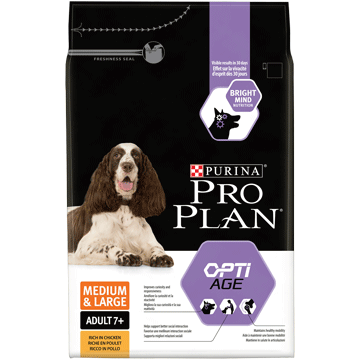 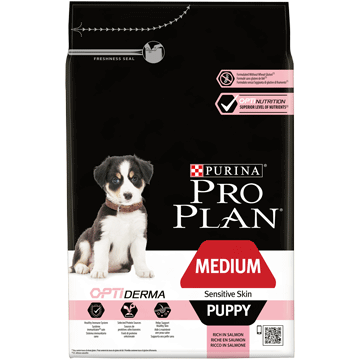 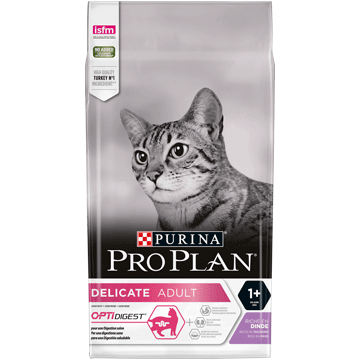 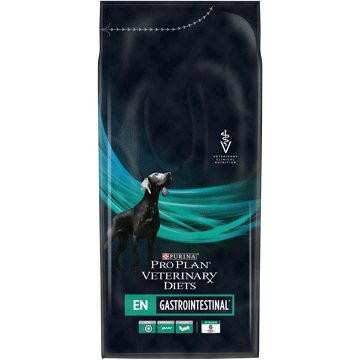 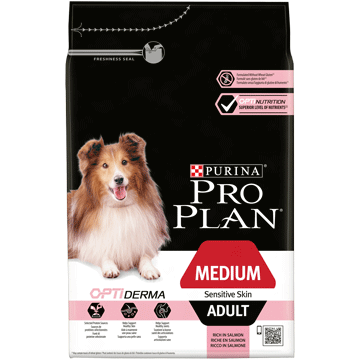 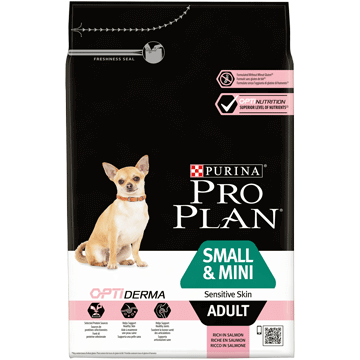 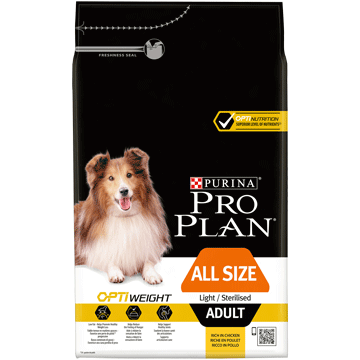 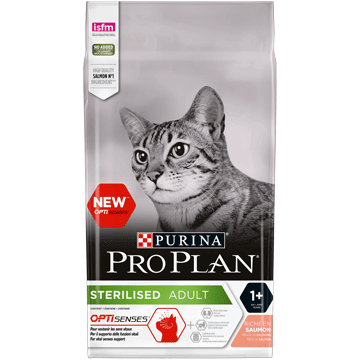 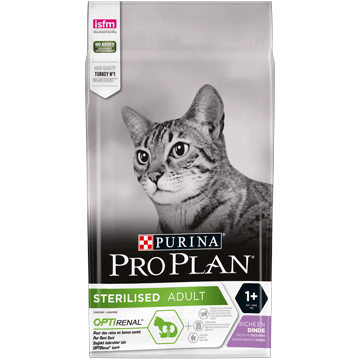 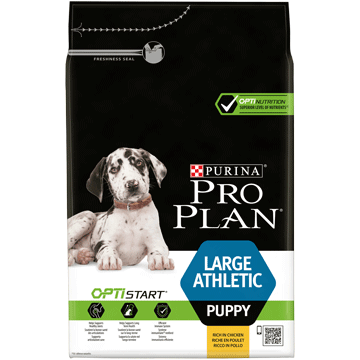 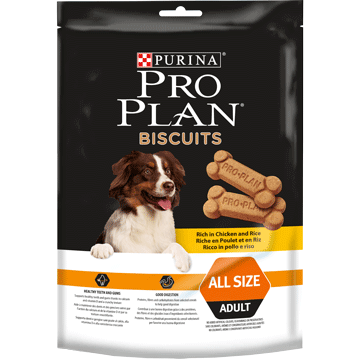 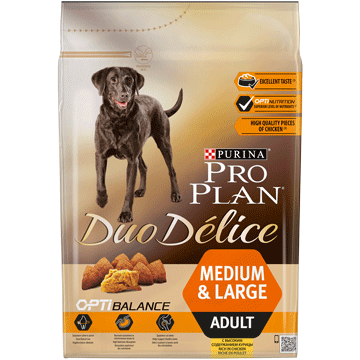 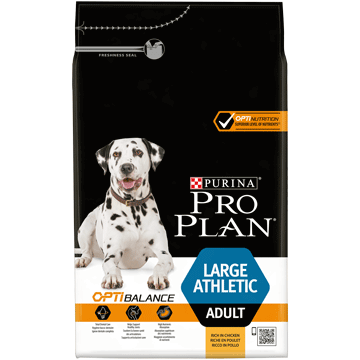 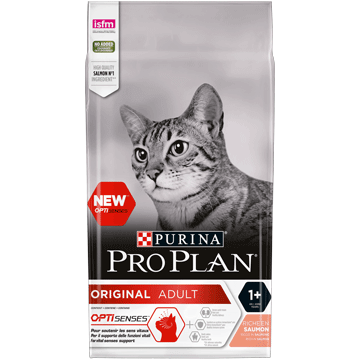 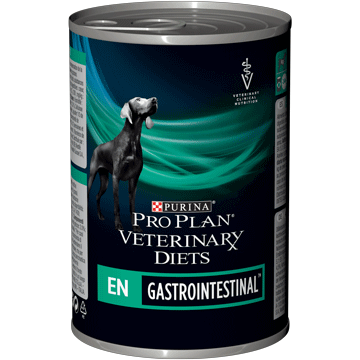 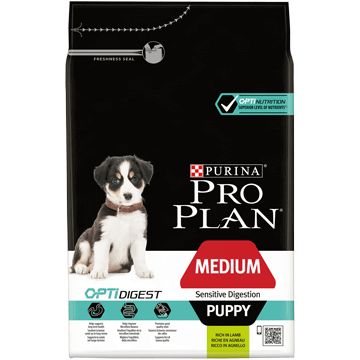 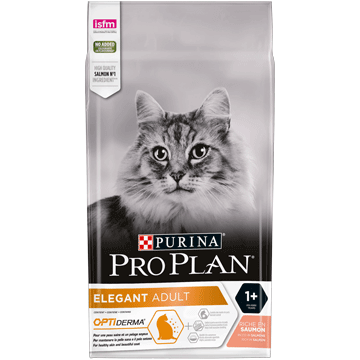 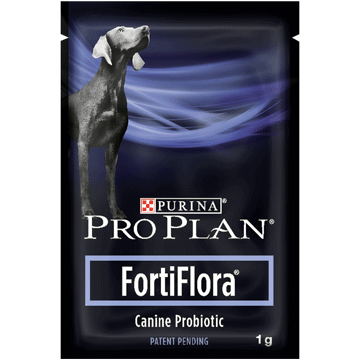 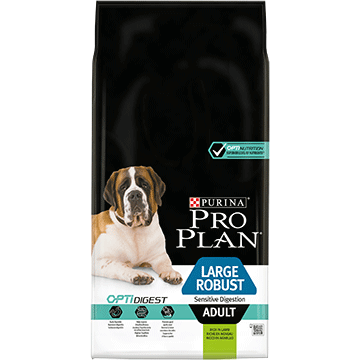 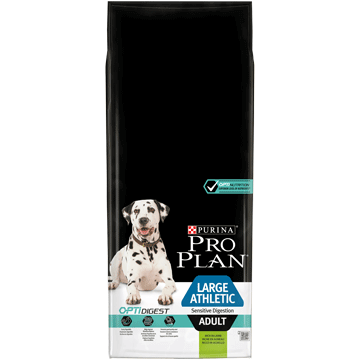 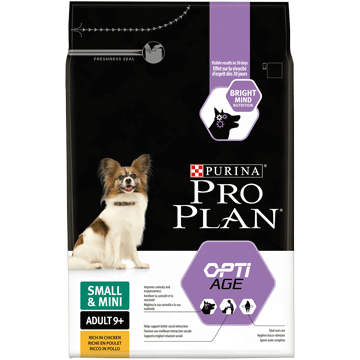 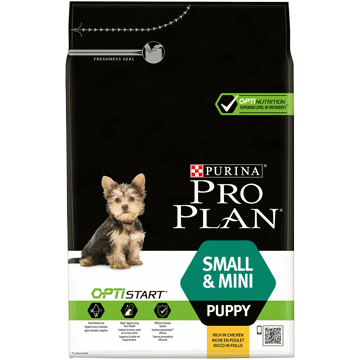 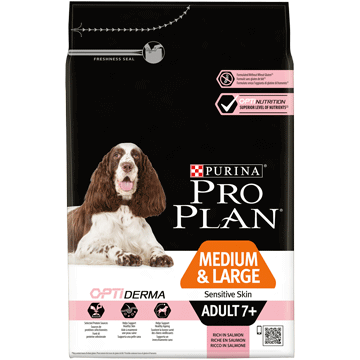 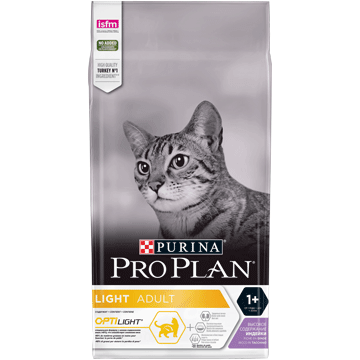 PURINA® PRO PLAN® DOG Medium Puppy Sensitive Digestion with OPTIDIGEST contains all the nutrients your puppy needs for healthy growth. 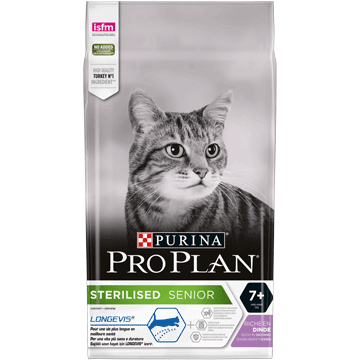 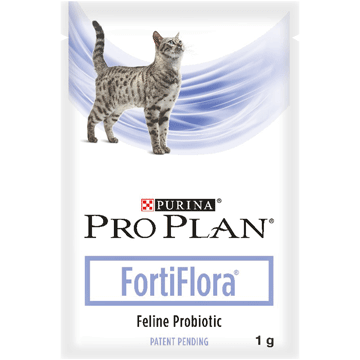 It is also suitable for gestating and lactating mothers.